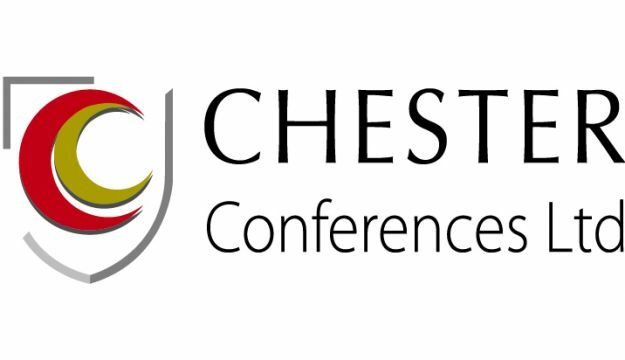 With an extensive choice of bedrooms and facilities less than a mile from the historic heart of the city of Chester, the University of Chester provides an enviable range of facilities and services to suit coach parties and acts as the perfect base for exploring this unique part of the British Isles. Based either on, or nearby our attractive Chester campus, our diverse range of accommodation is conveniently located for accessing the myriad of high quality tourist attractions both in the City and the region. 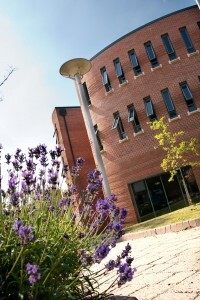 Specifically, the campus is just a 10-15 minute walk from Chester’s Cathedral, Amphitheatre, City walls and River Dee. Slightly further afield, we have Chester Zoo, Blue Planet Aquarium and Cheshire Oaks Retail Park all within a 5 mile radius. Beyond this, Chester offers and excellent base for longer range trips to Liverpool and Manchester, and is well known as ‘the Gateway to North Wales’. Adding to this extensive portfolio of attractions, we also offer access to an enviable range of facilities on our secure and attractive campus. For coach groups, our modern and attractive dining rooms offer enticing and varied menus, while social facilities such as our Student Union bar, Library and Internet suites provide space for work or play. Varied meeting spaces are also all on-hand should you wish to make use of these facilities as part of your visit and, in terms of sports and leisure, we have a new 3G MUGA astroturf pitch, tennis courts, indoor swimming pool, squash courts and 890 sq m sports hall available for hire if you are feeling energetic! Last but not least, with the infrastructure and experience to handle large events, the University has plenty of parking on-site and benefits from excellent accessibility to major road networks. 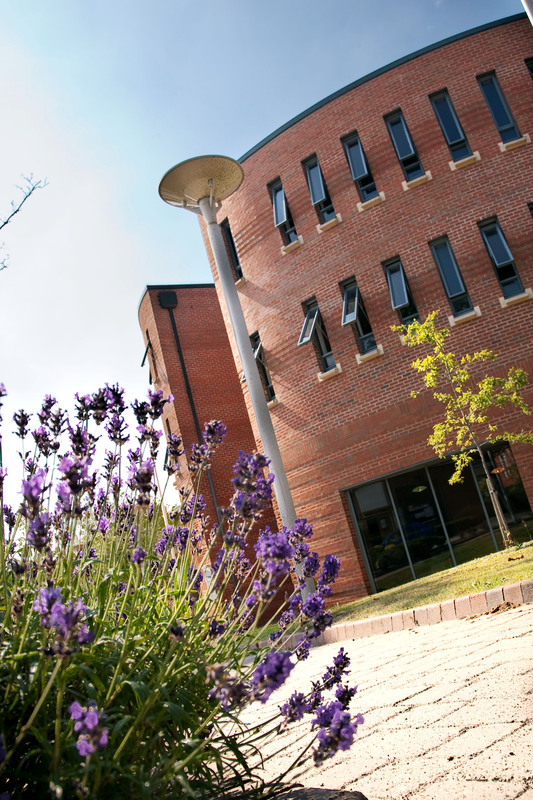 With rooms starting from just £19.90 per person per night, we invite you to make the University of Chester your choice!